Welcome to Narbonne! From the mountains to the seaside, explore the treasures of our region. The entire team is on hand to ensure you have an enjoyable stay! 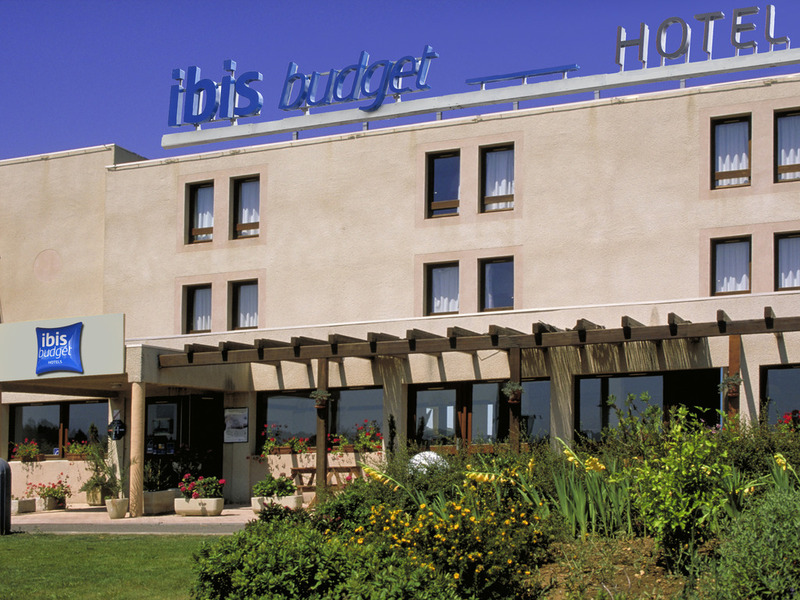 Manager Virginie Nowakowski and the entire team at the ibis budget Narbonne Sud hotel are delighted to welcome you to the Mediterranean coast! Between sea and land, and close to the A9 and A61 highways, it's ideally located for your vacation to the African Reserve or your business trips. Come and enjoy the sun throughout the year!